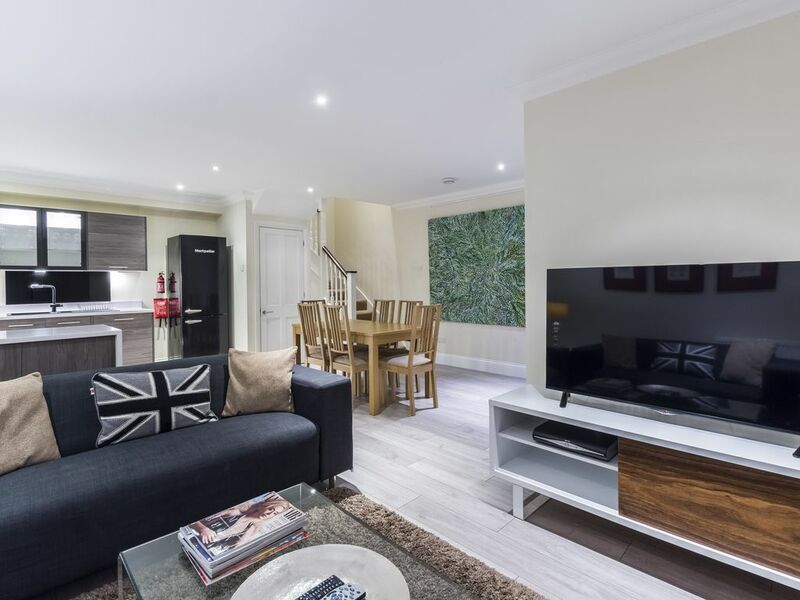 The Perfect Contemporary London Mews House set in a Private Gated Courtyard. 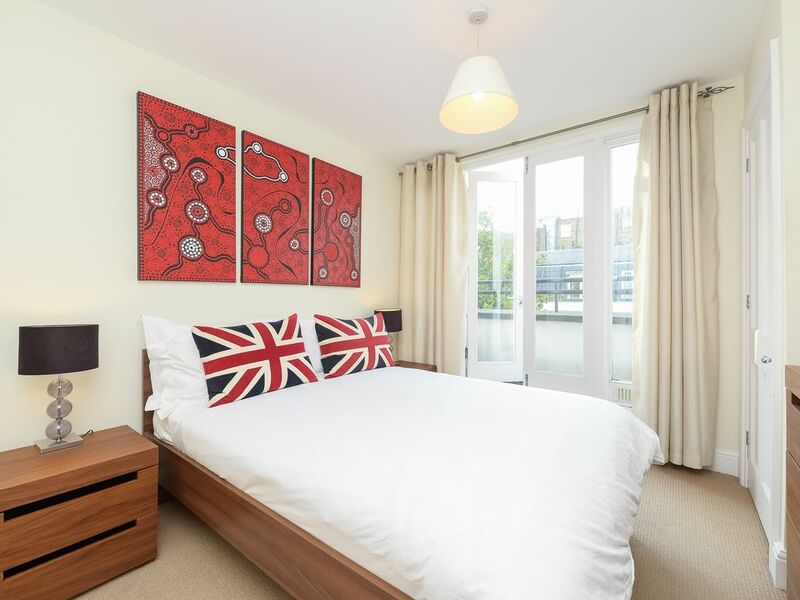 London is a very big city so this house, less than a minute off the everything-you-could-want Clapham High Street and two minutes to the underground station, is about as well connected to everything in London as you can get. 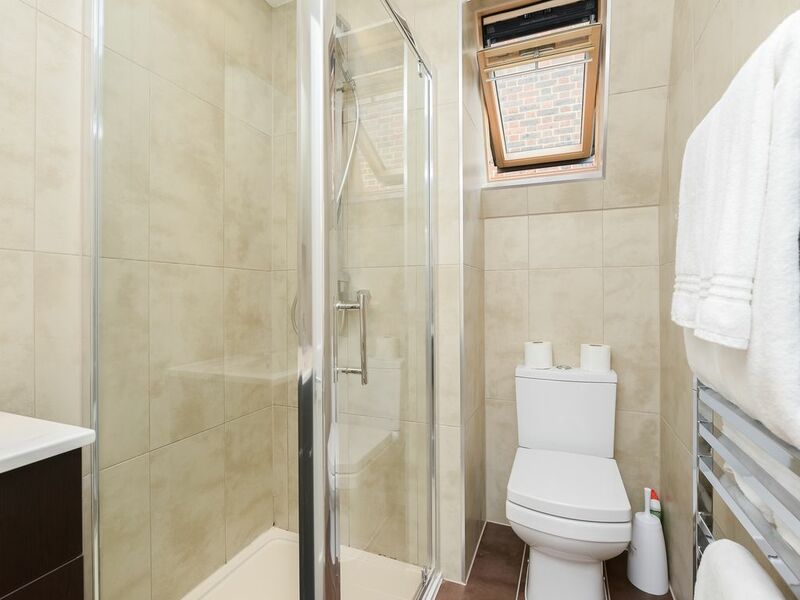 The house itself is set around a courtyard in a private development within a small converted Victorian school building and is very spacious, a bit loft style, with 2 double bedrooms and 2 bathrooms. 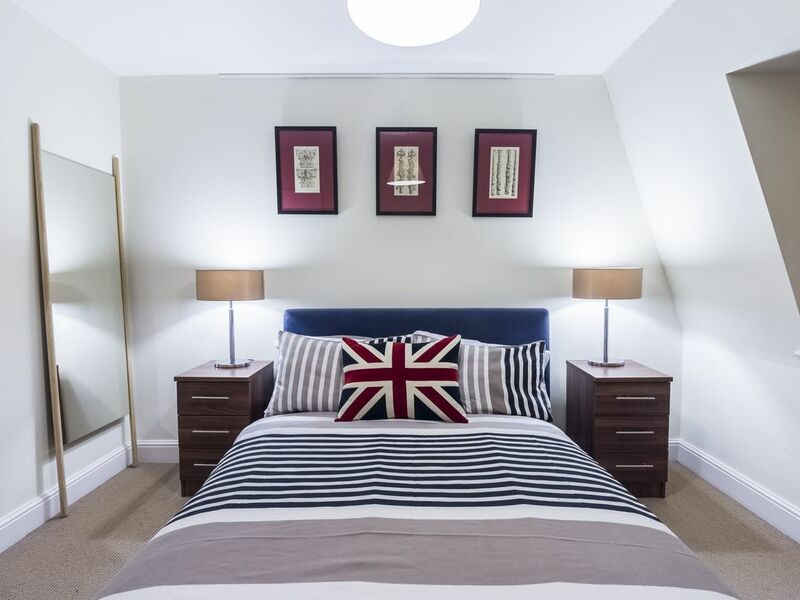 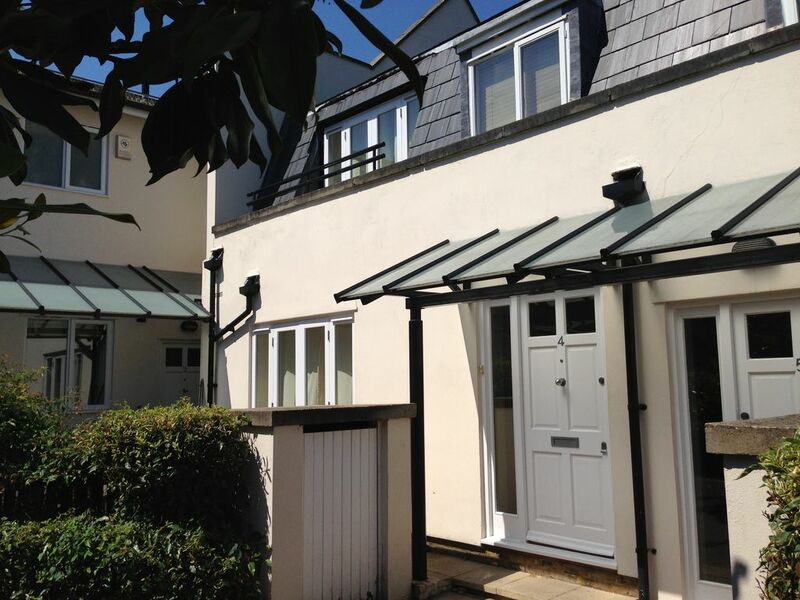 A very chic contemporary mews house with excellent wifi and a very comfy feel. 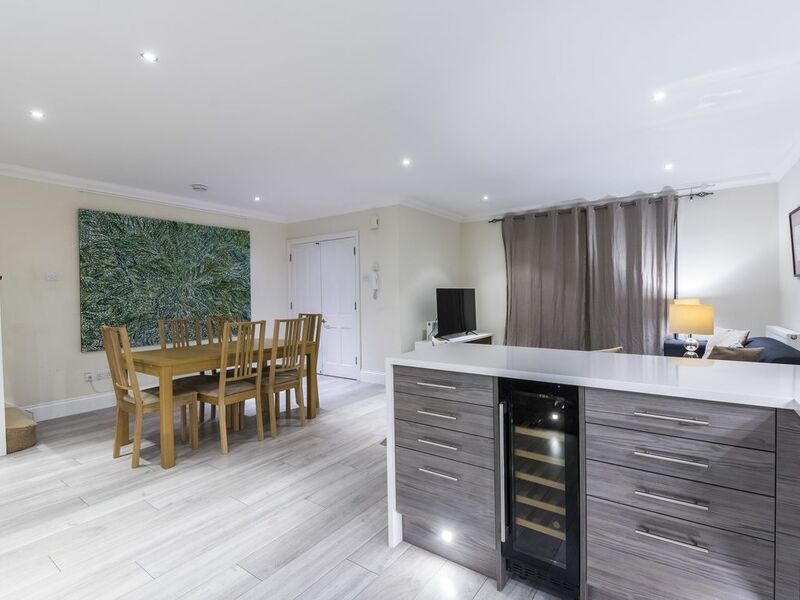 The downstairs is an open planned recently ronvated living/kitchen area with an electric oven, gas hob, dishwasher and wash/dryer in the open planned kitchen. 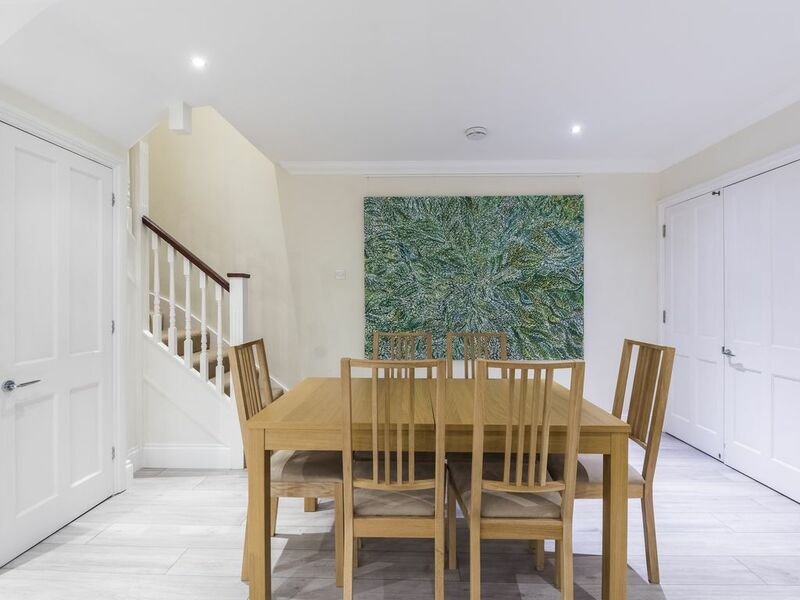 A large living and dining space with amble seating for both dinning and relaxing which then opens onto a private garden area. 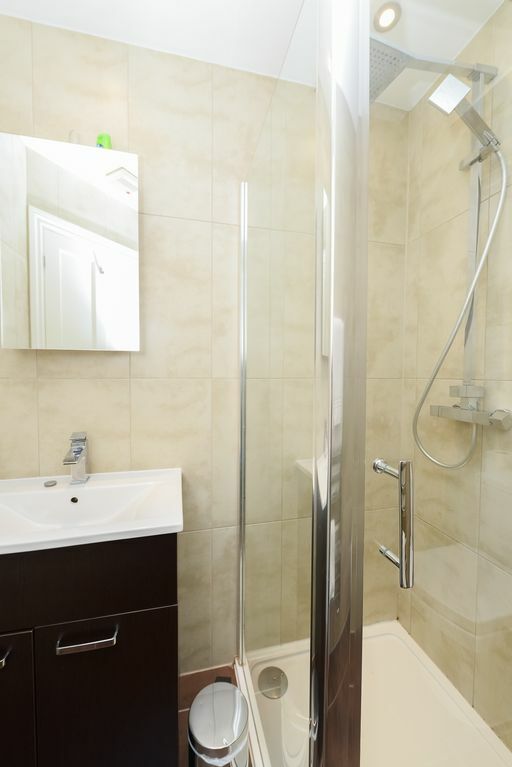 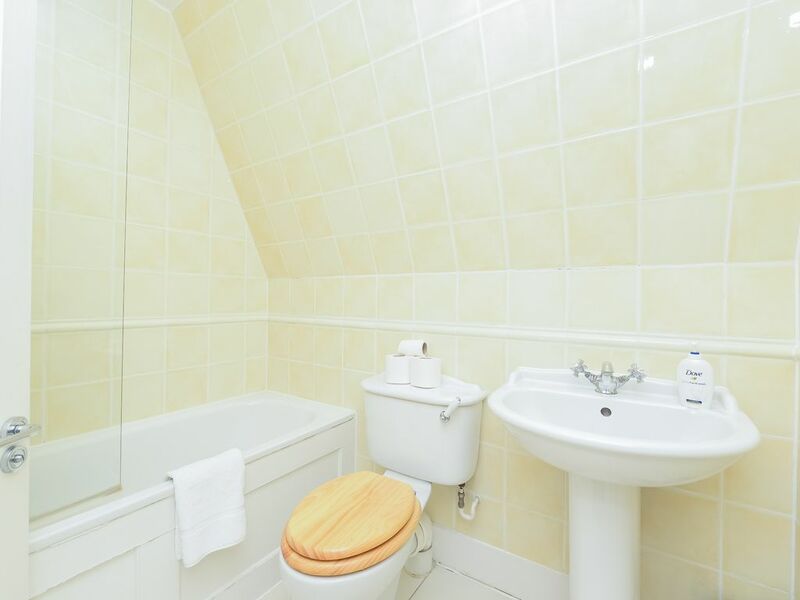 Upstairs are 2 double bedrooms, one with en-suite shower room plus balcony and the main bathroom with bath and shower. 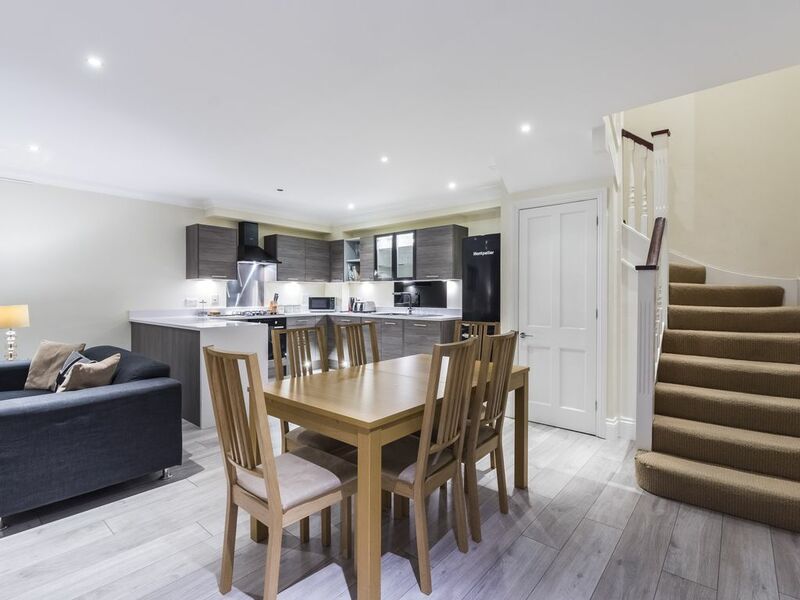 This home is beautifully and stylishly furnished & decorated with wooden floors downstairs and carpet upstairs, it is ideal for anything from a few nights to longer term. 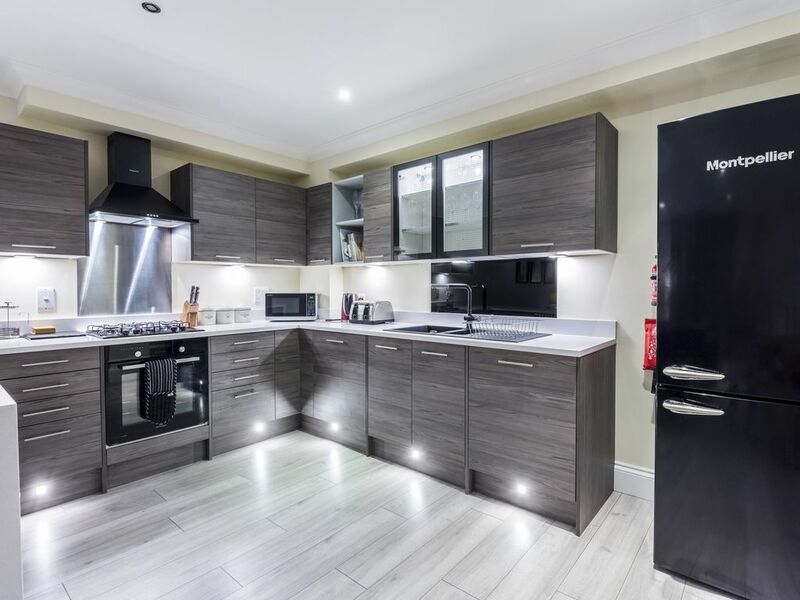 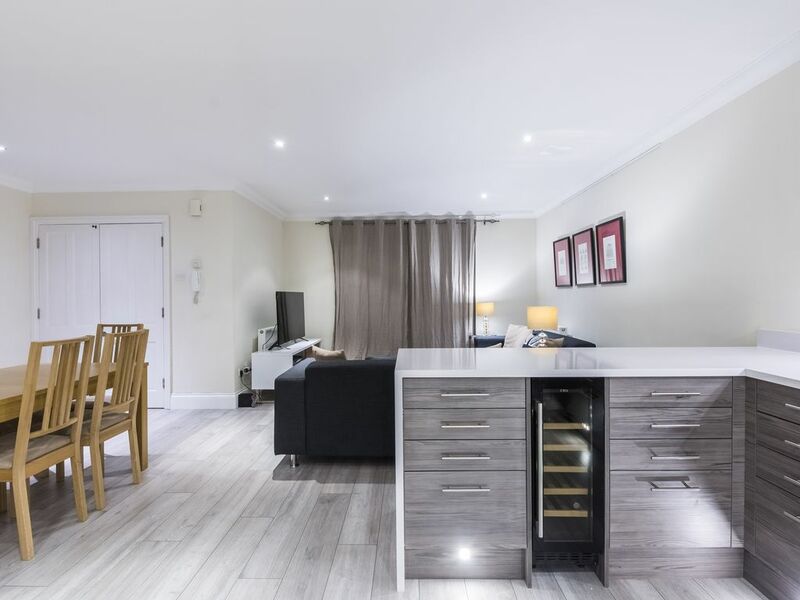 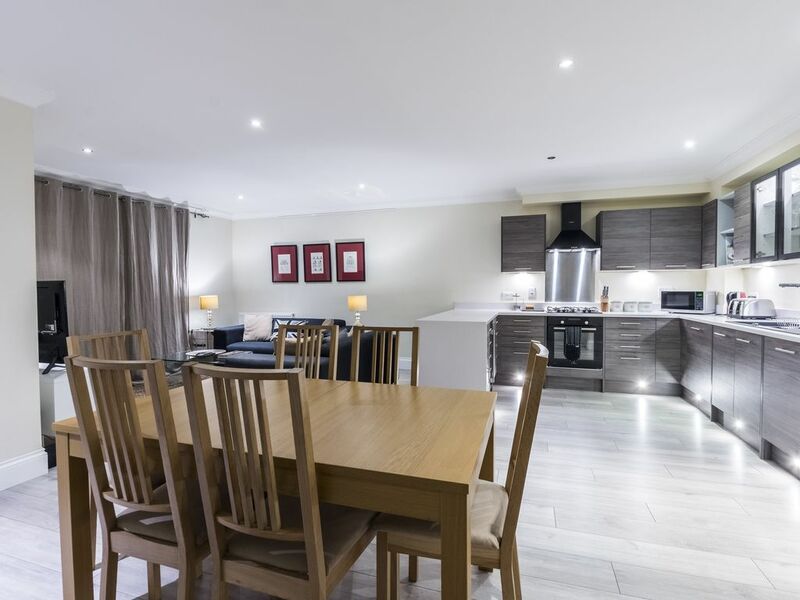 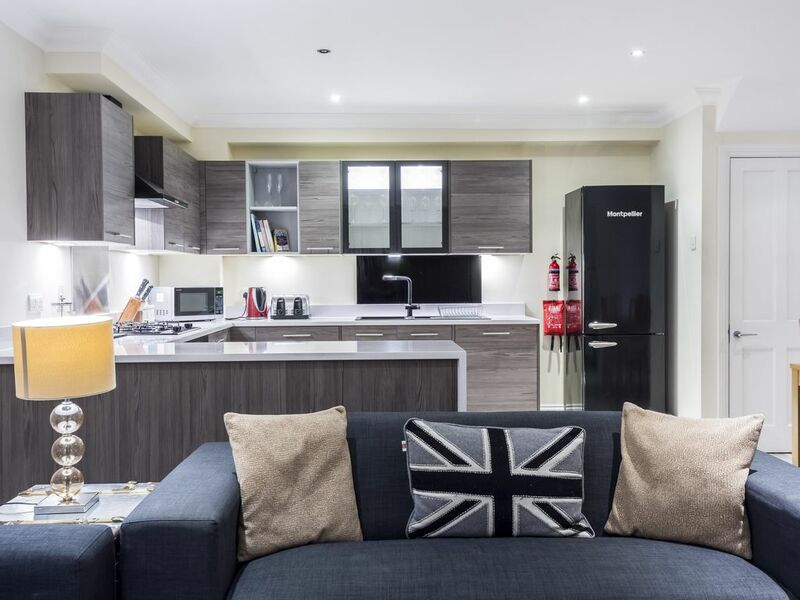 Smart TV and cable make nights in a dream and the kitchen is able to deliver anything from a snack to a three course meal with the array of supermarkets and speciality shops on hand. 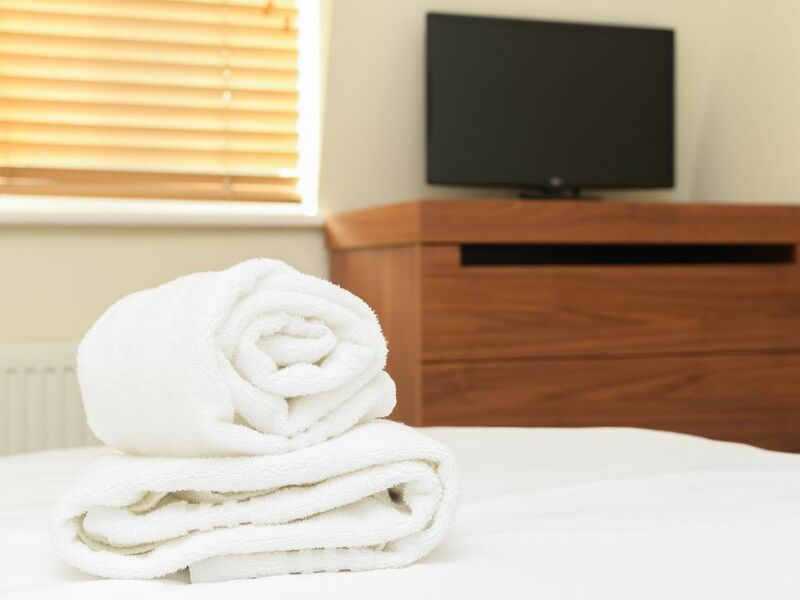 Towels and bed linen are provided with a weekly maid service if required. 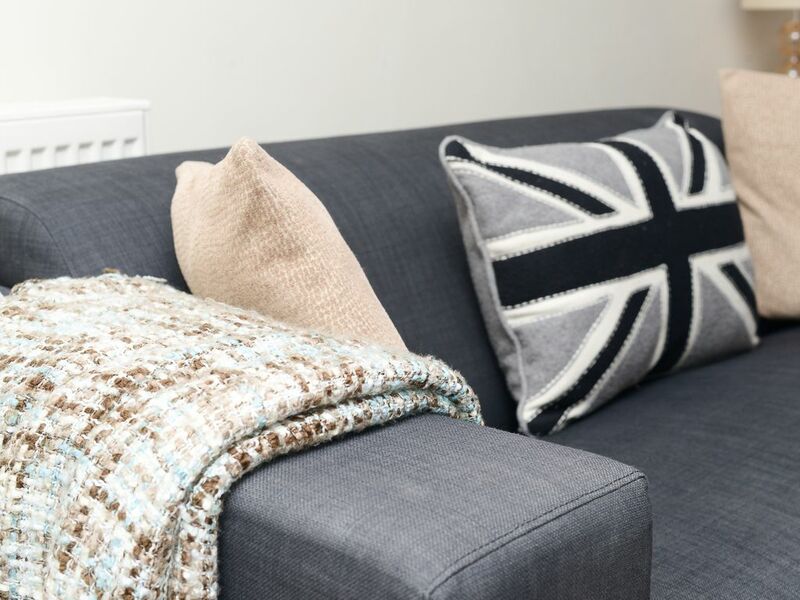 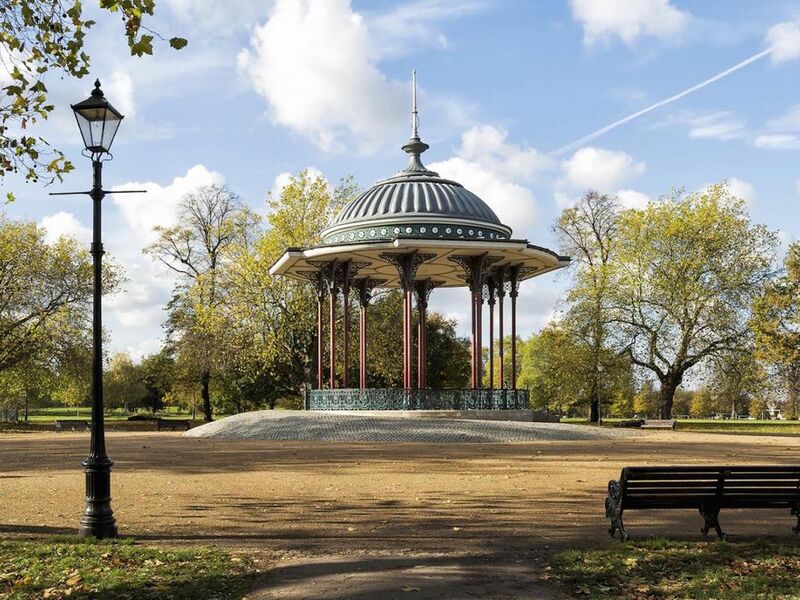 Clapham is one of London's villages encapsulating everything you need, from supermarkets, cinema, gym, bars and restaurants on the door step of the house plus the wide open spaces of the common. 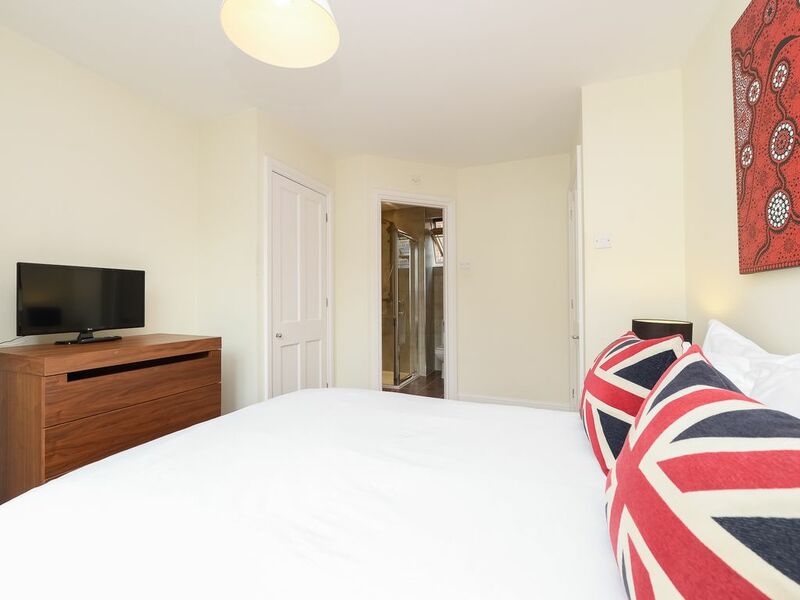 Only two minutes or so walk to the Northern line at Clapham North and then less then ten minutes to the West End or City. 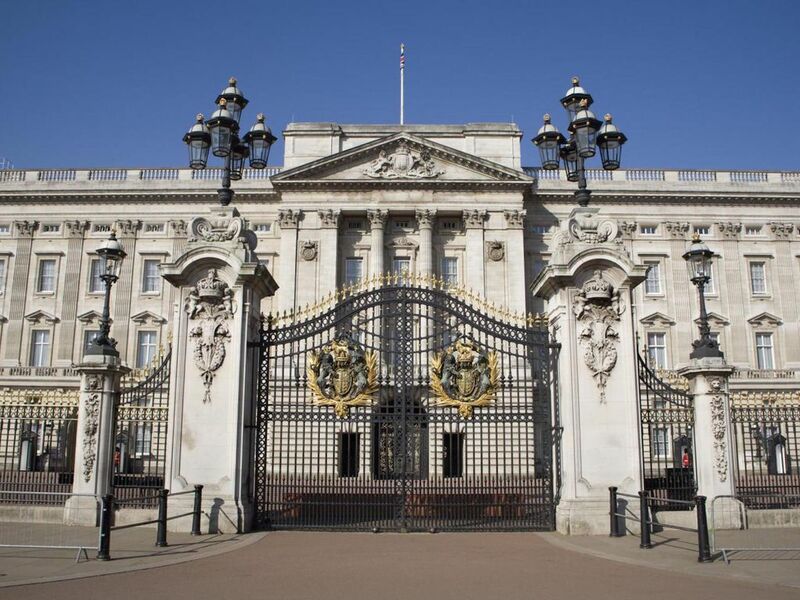 Buckingham Palace is few tube stops as is Harrods, Leicester Square and Covent Garden are straight up the Northern line, it's just too easy! 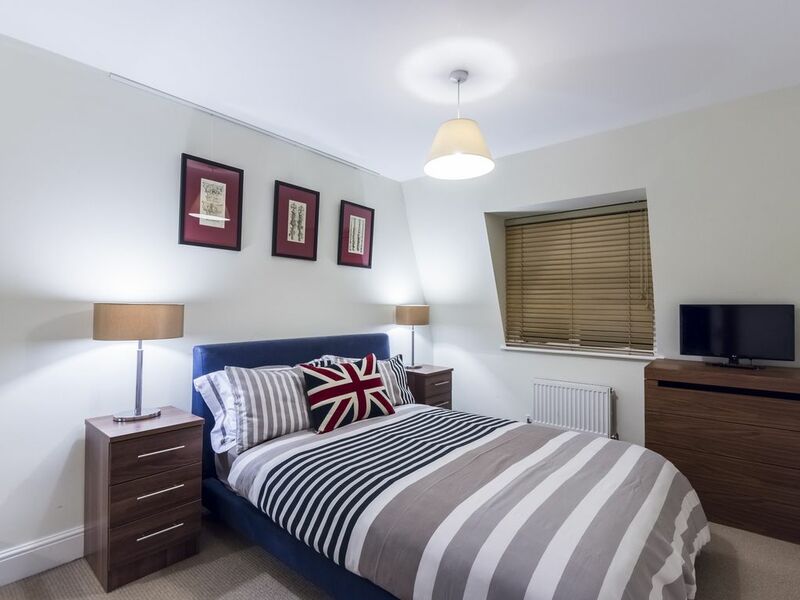 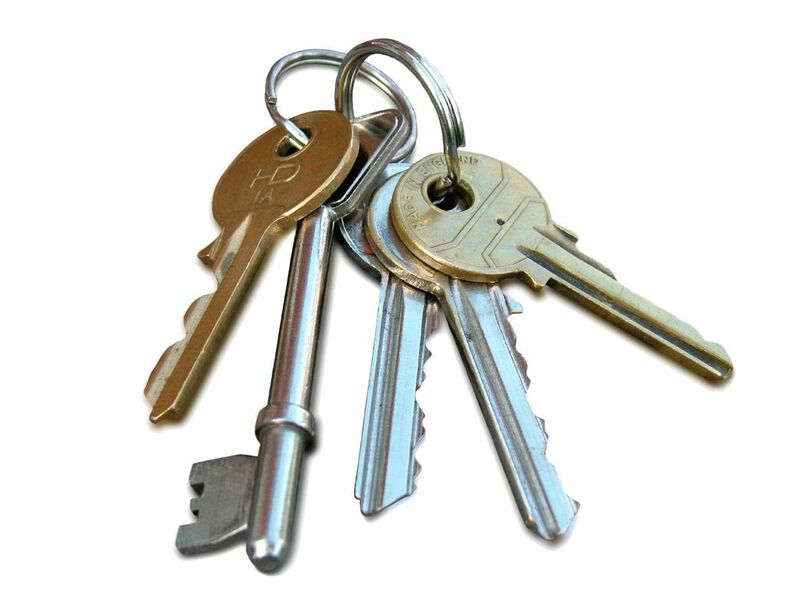 Perfectly placed, you will find it very difficult to find a property set so close to everything from transport links to shops, cinemas, a gym, a large park, children's play grounds and paddling pools on the common, covering pretty much all your local requirements. 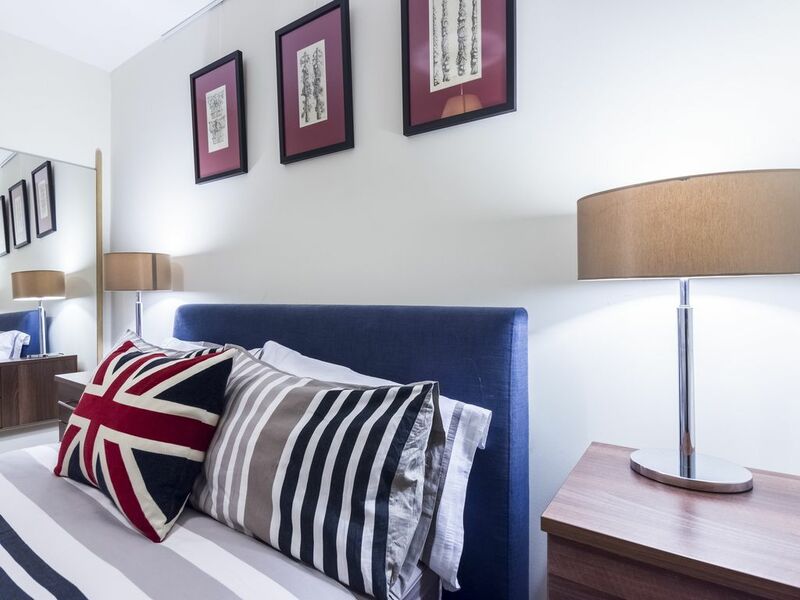 In a beautiful and unique setting, very private and secure, you'll never want for anywhere else to stay in London.